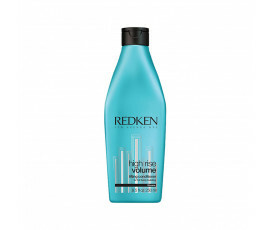 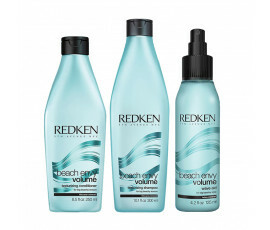 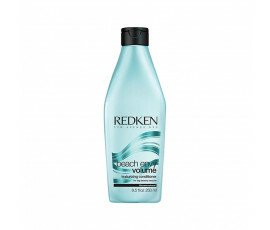 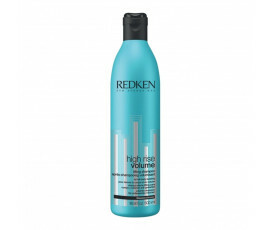 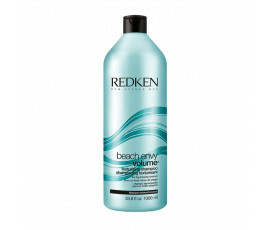 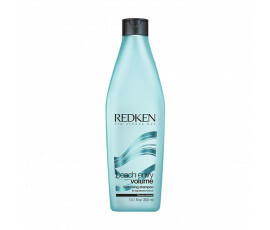 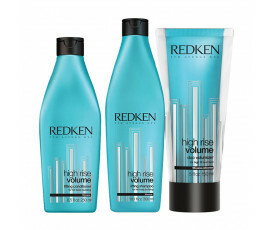 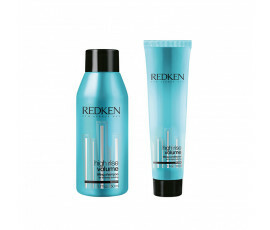 Redken New Volume includes two amazing lines: High Rise Volume adds shine and extra volume to hair; Beach Envy allows you to get 'beach hair' anytime you want it, leaving hair voluminous and soft. 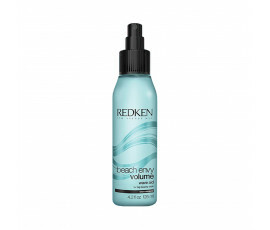 Getting voluminous hair anytime anywhere has never been so easy! 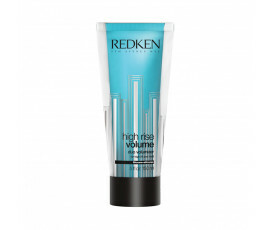 This line is suitable for all hair types, especially for fine, flat hair for adding extra volume and providing glamorous and soft waves.